All Events is focused on creating your dream destination wedding in Puerto Rico. We want to help make your vision of your day come alive. It’s your wedding, your way! President of All Events, Sarah Rosario, has a strong culinary background and has created a network of the best local vendors to ensure that your special day goes off without a hitch. Her long history in the local area ensures that your wedding will be serviced by the best and most reputable local vendors. Organization, communication and attention to detail are what sets our Puerto Rico wedding planner apart from the rest. 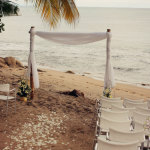 With beautiful beaches and a number of gorgeous wedding locations, Rincon is a top wedding destination in Puerto Rico. All Events wedding coordinator will design a personal bid for your Rincon wedding based on your specific requests and needs. Sarah is willing to accommodate brides from beginning to end, or to simply provide a point person during the day of your affair. 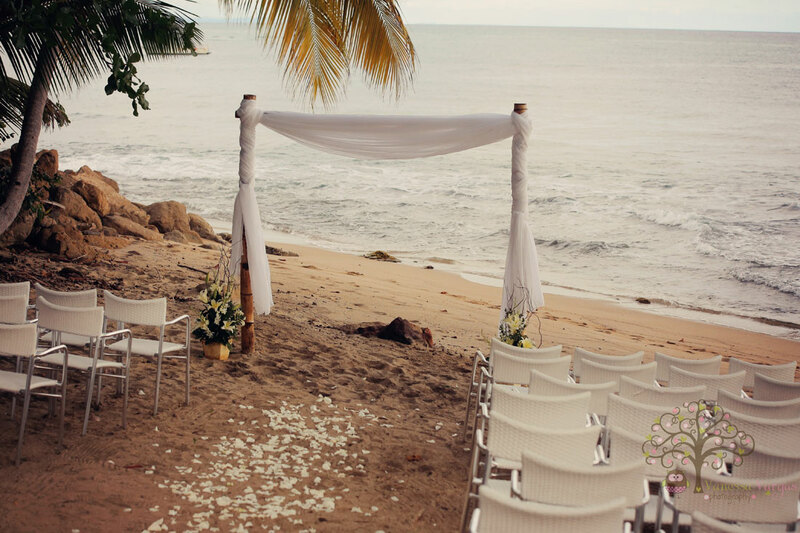 Let us help design your dream destination wedding! Custom bids provided for every level of wedding planning. This service is for the couple that wants guidance from start to finish. It covers all of the details that go into making a wedding truly memorable. Ceremony practice; processional, recessional and placement. Preparation of the wedding day itinerary as a timeline to be provided to couple and vendors. Final walk-through with client at selected venue of the wedding ceremony and reception. Collection and inventory of wedding items to be setup by decorator on wedding day, such as candles, photographs, guest books, wedding favors, toast glasses, serving sets, programs, seating cards, table numbers, etc. On-site coordination and supervision at the ceremony and during the reception, set up and take down staff on the wedding day. Event manager on-site, the day of the wedding. or has made their own plans, believes they have everything handled, but would like an expert to go over everything with them. The planner will make suggestions on timelines, theme, vendors, and etiquette. This is perfect for the couple that wants the guidance of a wedding planner without purchasing a package. Puerto Rico is one of the top wedding destinations in the Caribbean, but planning a wedding from afar can be a challenge. 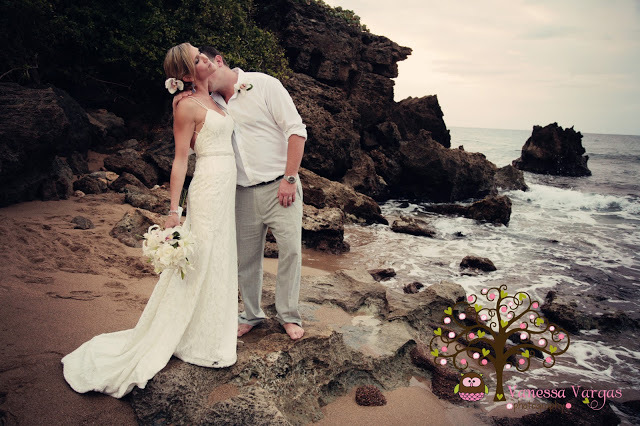 Let All Events be your contact on the island to assist with every detail, including food, music, officiant, location, decor and more. Finding the perfect Puerto Rico wedding planner is important to ensure that your vision comes to life. A great wedding coordinator will listen to your needs and will do everything to ensure that your island wedding is perfect. All Events Puerto Rico wedding planners can plan every detail of your Caribbean destination wedding. From an intimate family affair on the beach, to a large destination wedding of hundreds of guests, All Events is able to manage any wedding requests with style and accountability. 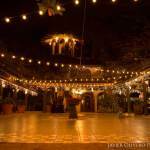 All Events is located in Rincon, Puerto Rico, but can provide wedding planning services across the island. 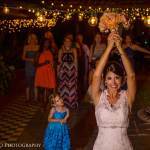 Contact Sarah today for more information about your Puerto Rico destination wedding.